Users can enable the new feature from WhatsApp's Notifications Settings menu on the new beta build. A day after we heard about WhatsApp overhauling its audio attachment interface, the chat giant is back again with yet another beta build, revealing more features that are being tested. As per a blog post by WABetaInfo, WhatsApp Beta version 2.19.101 is now rolling out to users, introducing a new feature which is being referred to as ‘Ignore archived chats’. This is essentially a relabelling of an old feature remembered as 'Vacation mode'. 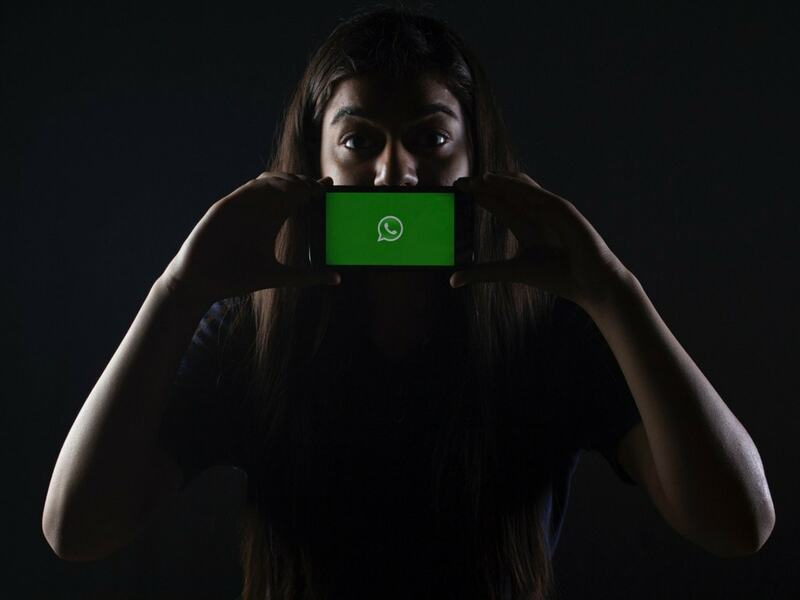 This feature was originally rolled out back in October 2018 and WhatsApp has finally decided to add this feature with this update. The feature lets users mute archived chats to remain archived until the person is unmuted or unarchived. Currently, the messaging service automatically unarchives the archived chats when a user receives a new message from a friend or group. WhatsApp will also add a new Archived cell in the main Conversation window, that will appear when you slide down the chats list.  WhatsApp beta for Android 2.19.101: what's new? WhatsApp is finally developing a Vacation Mode feature  for Android, called now Ignore archived chats (available in future) and Archived chats moved in this beta (enabled). The change is enabled by default on version 2.19.101 beta. WABetaInfo states that this feature isn't ready for everyone yet but you could expect a stable roll-out of this feature soon. Those who prefer to keep chats or groups chats archived for a clutter-free conversation drawer, this feature is meant for you. Once the feature is activated, you will be able to enable it from WhatsApp's Notifications Settings menu.